A Completely New Way to Buy a Car! Our best prices instantly, and buy 100% online. 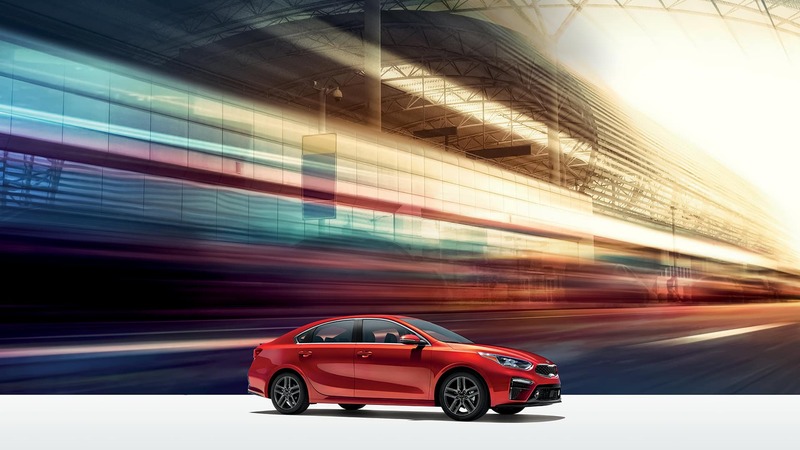 You Deserve to Enhance Your Daily Commute: Treat Yourself to a Kia vehicle from Mark KIA, Proudly Serving Scottsdale, Tempe, Phoenix, Gilbert and Chandler. 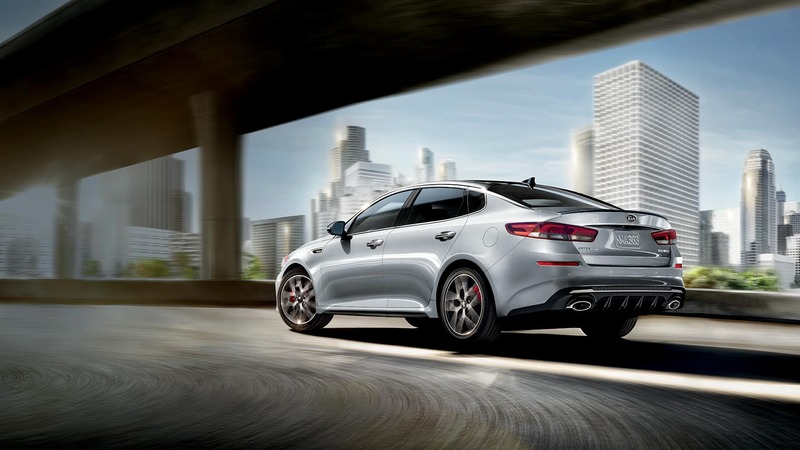 Here at Mark KIA, we know our Scottsdale area drivers work hard, play hard, and need a car that can keep up. That’s why we choose to offer the Kia lineup at our dealership in Scottsdale. If you’re interested in learning more about your match, stop in to our showroom and treat yourself to a test drive. The first thing you’ll notice when you step into the Mark KIA showroom is an amazing selection of new Kia models to choose from, including the Kia Optima, Kia Sorento, Kia Soul, Kia Sedona and Kia Cadenza. We carry a wide range of models that make cruising Scottsdale, Tempe, Phoenix, Gilbert and Chandler a more enjoyable experience, and a test drive is never more than an inquiry away, meaning you can learn more about any model you’re interested in with ease. If a new car isn’t tickling your fancy, a vehicle from our broad used Kia inventory is sure to do the trick. There are many advantages to opting for a pre-owned auto, including cost savings. Moreover, each car we offer at our dealership in Scottsdale exceeds our strict standards for quality, reliability, and performance. Whether you decide you would like to lease or own your new vehicle, our financing team is here to work with you, so together you can decide on truly what is the car loan or lease option that fits your budget the best. This way, you’ll feel confident cruising the streets of Tempe, Phoenix, Gilbert and Chandler not just because you are in a stylish new model, but a properly financed one as well. The fun of something new doesn’t have to end when you drive your Kia Optima, Kia Sorento, Kia Soul, Kia Sedona, Kia Sportage or Kia Cadenza off our dealership’s lot. Mark KIA has many ways to keep your car fresh and your driving experience exceptional. We offer authentic Kia parts to enhance the performance, style, or convenience of your vehicle. Furthermore, our dealership in Scottsdale is dedicated to keeping your Kia model running just as well as it did on day one. Our handy onsite auto service and repair department is here for you, whether it’s routine upkeep or handling the unexpected. So what are you waiting for? 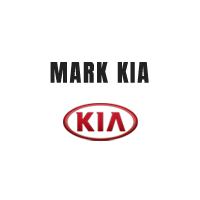 Visit us at 1000 N Scottsdale Rd in Scottsdale, AZ and Mark KIA will provide you with a helping hand you can rely on. No matter the service, your needs are our priority and we’ll do our absolute best to ensure you leave with a smile. Because even though vehicles are what we sell, customer satisfaction is our business.